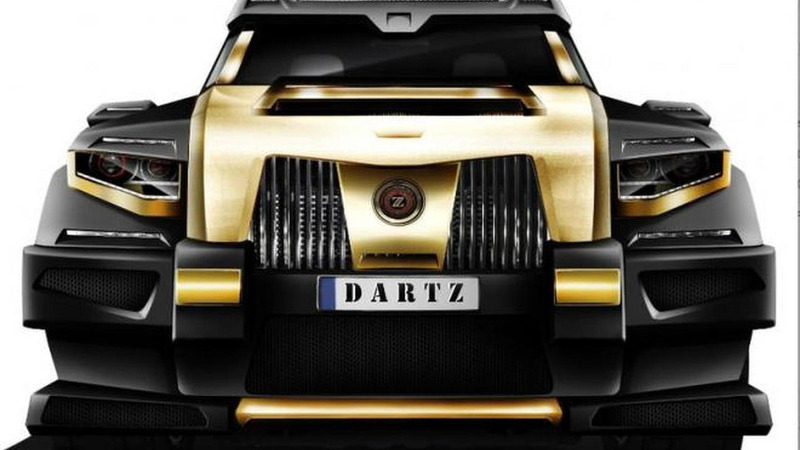 Dartz has announced plans to offer a new Black Snake in China. 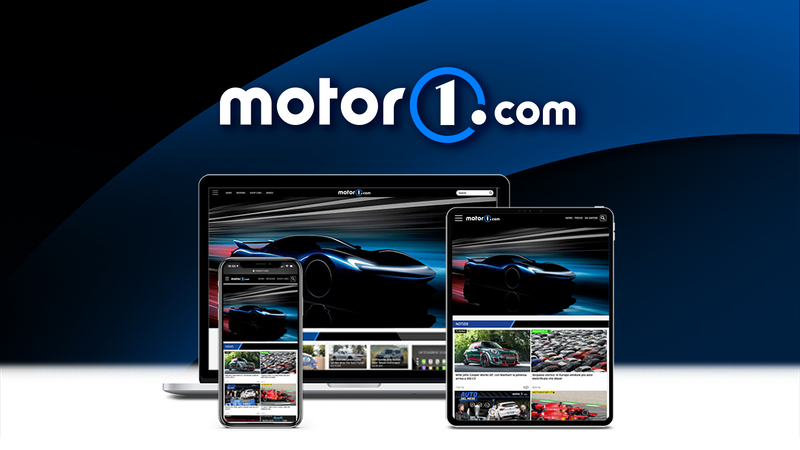 It is reportedly based on the Mercedes GL63 AMG. 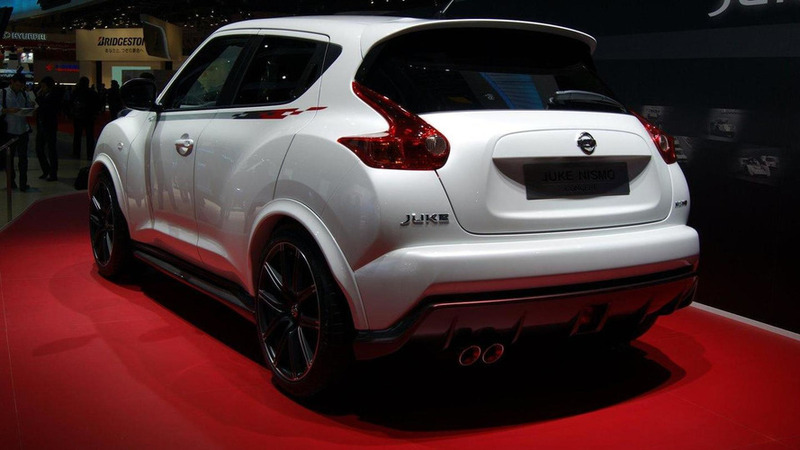 Rumors have been swirling about a high-performance Juke Nismo and Sport Auto recently got a chance to test drive a prototype near Barcelona. Audi has carved a nice little niche for themselves by turning the A4 and A6 Avant into ruggedized Allroad models. 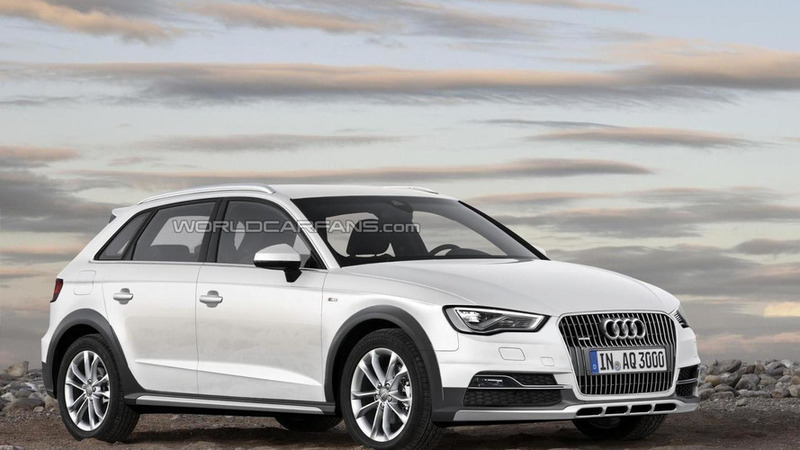 With this in mind, our artists have whipped up a rendering of an A3 Allroad. 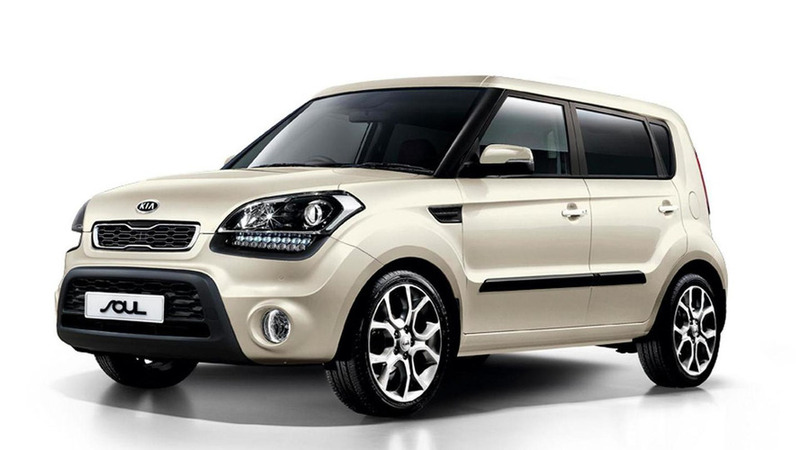 Kia has announced plans to offer a Soul Shaker edition in the United Kingdom. 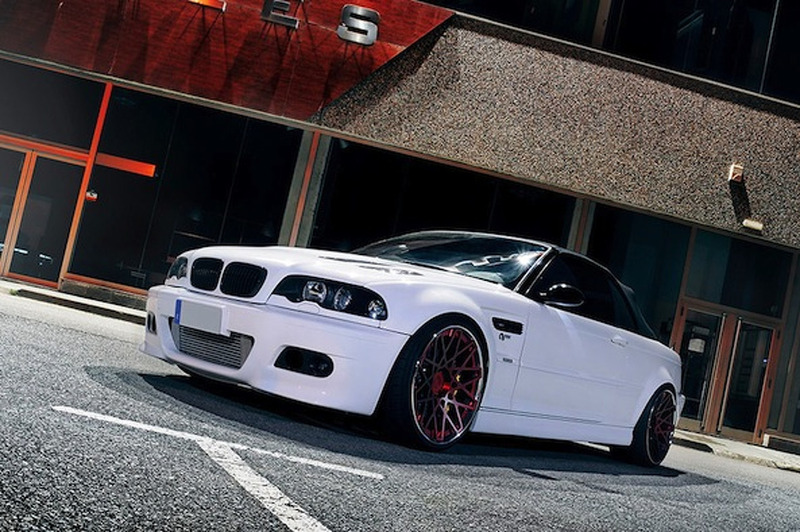 It features unique upholstery and an exclusive Vanilla Shake exterior. 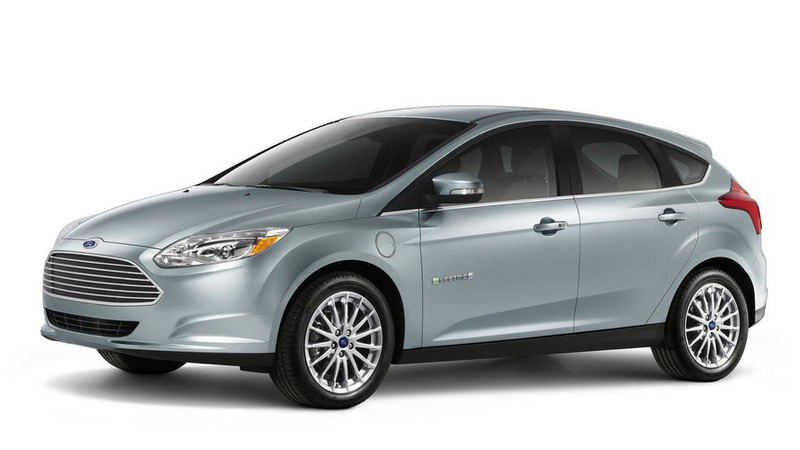 Ford had high hopes for the Focus Electric, but it appears their dreams weren't grounded in reality as the model has bombed with consumers. 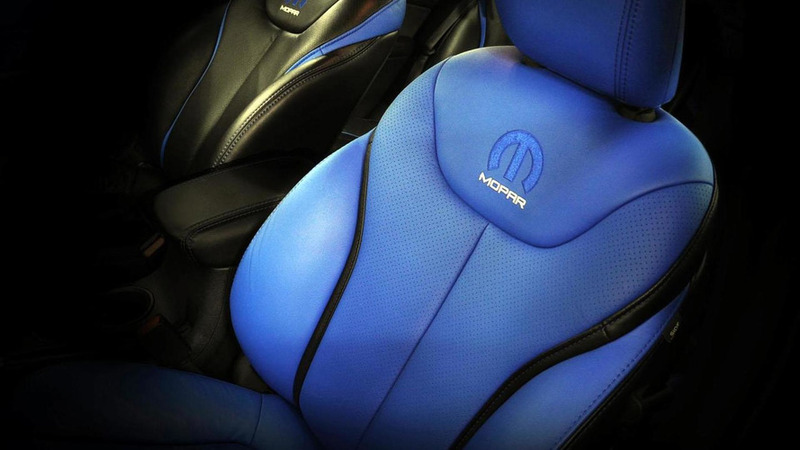 Mopar has released the first teaser image of a new special edition that will be unveiled at the Chicago Auto Show. It appears to be based on the Dodge Dart. Hofele Design has introduced their new Strator GT 780. 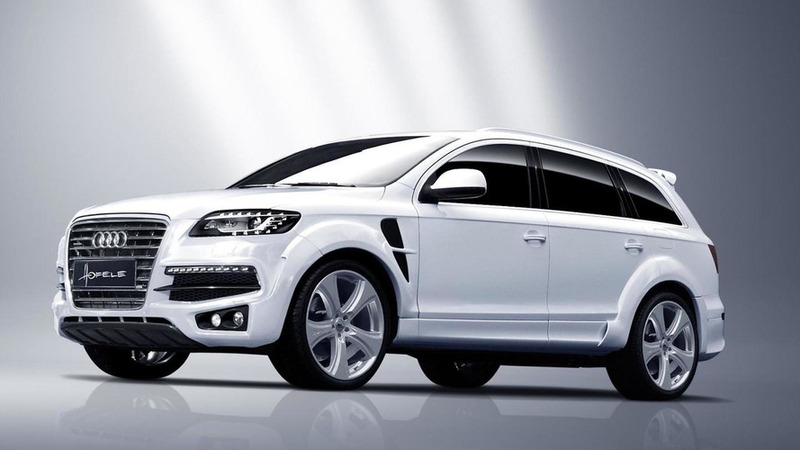 Based on the facelifted Audi Q7, the model features a new front bumper, extended wheel arches and a sporty rear diffuser. Mercedes-Benz has started CLA production at the company's Kecskemét plant in Hungary. 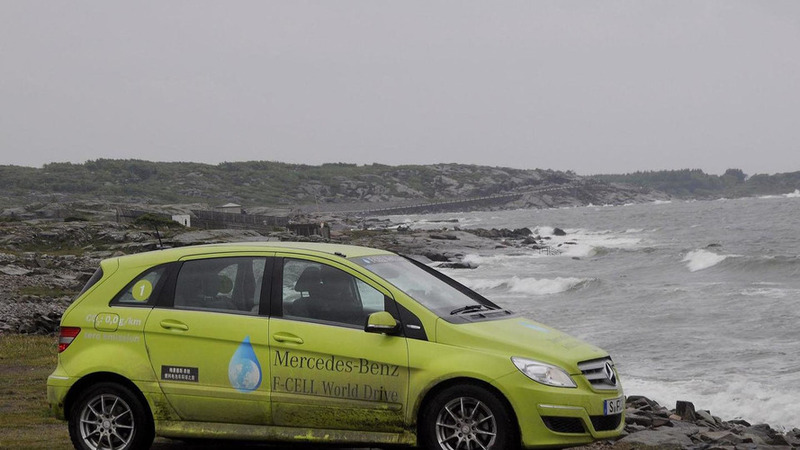 Daimler is having problems with fuel-cell tech and they are now seeking assistance from other companies, like Renault-Nissan and Ford. 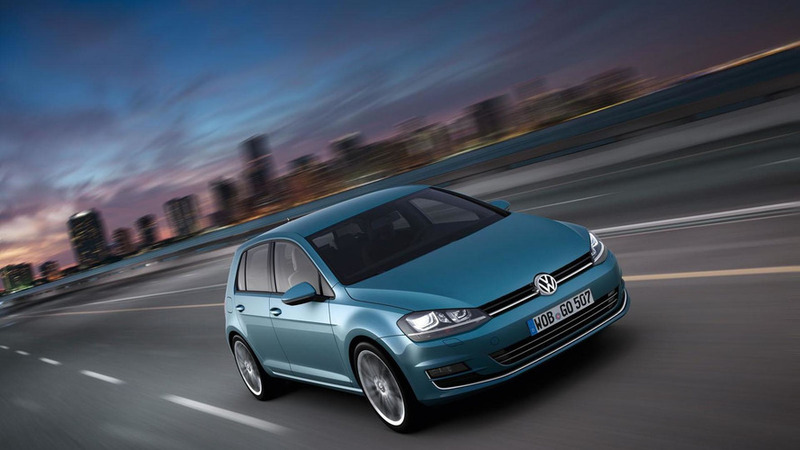 VW has confirmed today it will build the seventh-gen Golf in Puebla starting with Q1 2014. Will be sold in North and South America. Super Bowl XLVII is fast approaching so Audi has prepared three versions of the "Prom" ad showcasing the 2013 S6. Hyundai has announced they plan on airing five ads during this year's Super Bowl. 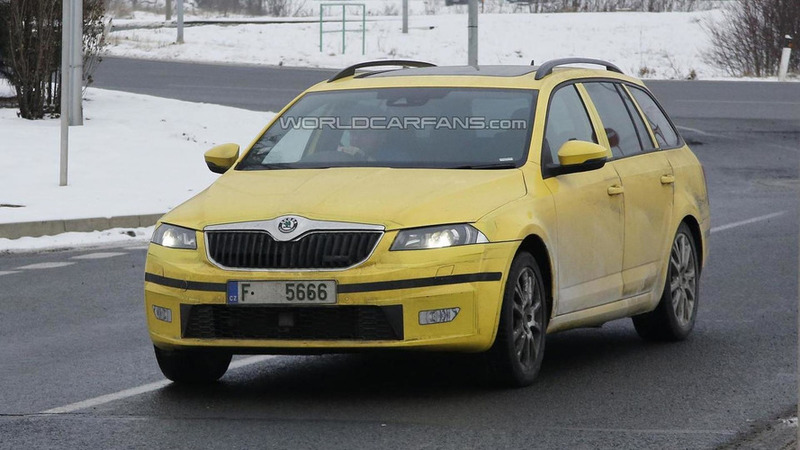 Skoda is testing the Octavia Combi RS before the car's debut scheduled for later this year. 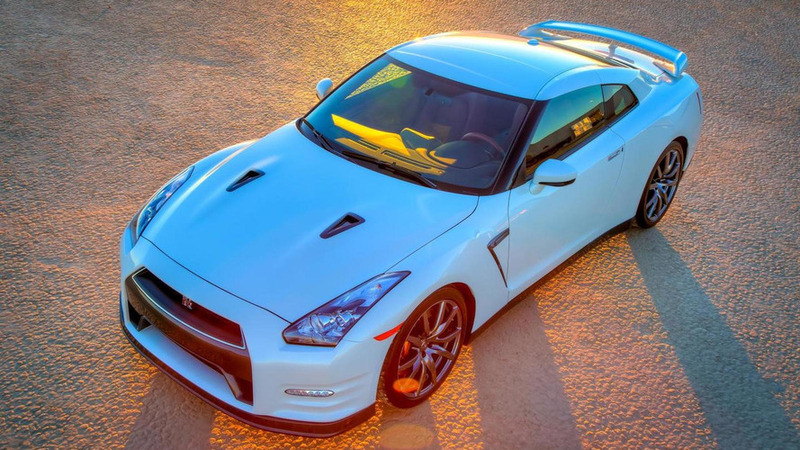 Nissan has released pricing details for the 2014 U.S.-spec GT-R and Murano CrossCabriolet.